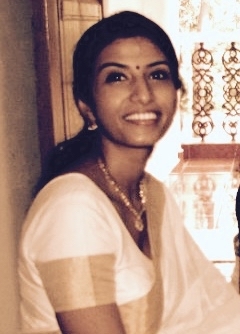 Kanya Kanchana is a practitioner/teacher of yoga from India. Having trained for over 12 years and taught for nine, she is now focused on deepening her studies and practice. 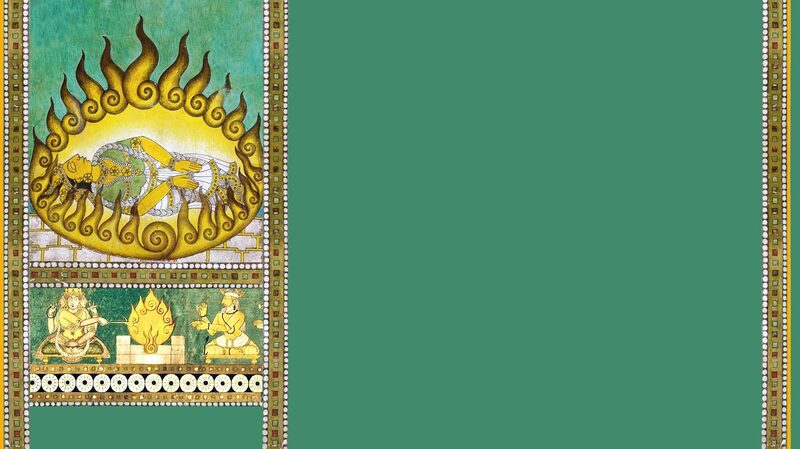 I am an initiated tantrik yogini, teacher of hatha yoga, and founder of an entity that creates free yoga service projects. Born in Kanyakumari and brought up in the beautiful southern Indian state of Kerala, I learned the first steps of yoga as a child from my grandfather, a disciple of Swami Sivananda Saraswati. Trained as an architectural engineer, I had an interesting work path in technology, communication, and information design. Inspired to go deeper, I returned to yoga as an adult, and have over 12 years of study and practice. 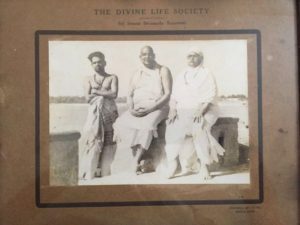 I am connected to the Bihar School of Yoga lineage of Swami Satyananda Saraswati. My journey also led me to wisdomkeepers of Amazonian (Shipibo-Conibo, Kichwa) and Andean traditions who introduced me to shamanic practice. Guided and informed by insights from these transformational experiences and by life itself, I started sharing what I had learnt, conducting several classes, seminars, workshops, and retreats internationally over the last nine years. In 2010, I founded the entity Mind’s Eye in Singapore, and worked for three years with people with blindness/severe visual impairment and other challenges. Upon my return to India, I expanded the scope of this work to other communities and am currently doing documentation and research. Fully itinerant for the last six years, I continue my studies in yoga, tantra, Vedanta, and Sanskrit with my Gurus and teachers, and spend time in practice and writing. All my main training happens in gurukula mode, sitting with my Gurus, teachers, and peers. There is no counting of hours, nor any pieces of paper, only learning.